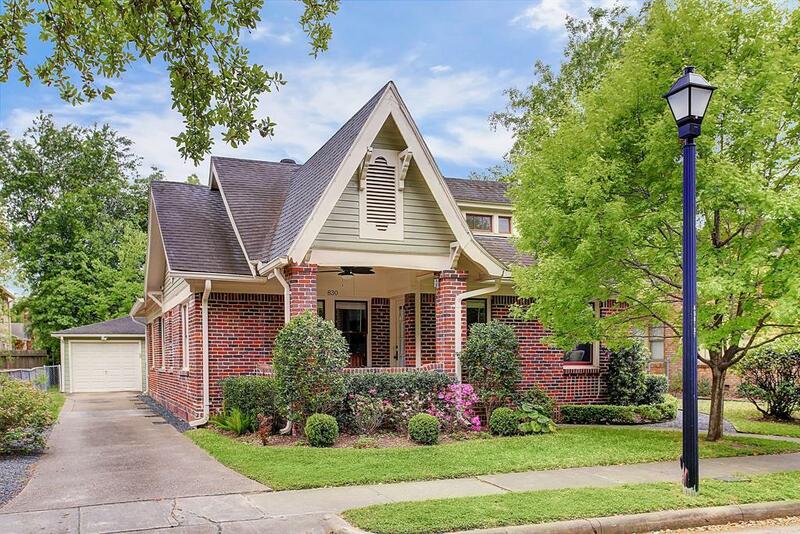 This beautiful 1920's craftsman bungalow in E. Norhill is loaded with charm and updates. Updated by previous owners with attention to detail: bamboo floors, granite/stainless kitchen, barn doors, oversized/modern bath, electric, plumbing and more. Wonderful floorplan with open living/dining, master bedroom with wood floors and spacious walk-in closet. Elegant, updated marble bath with double sinks and walk-in shower. 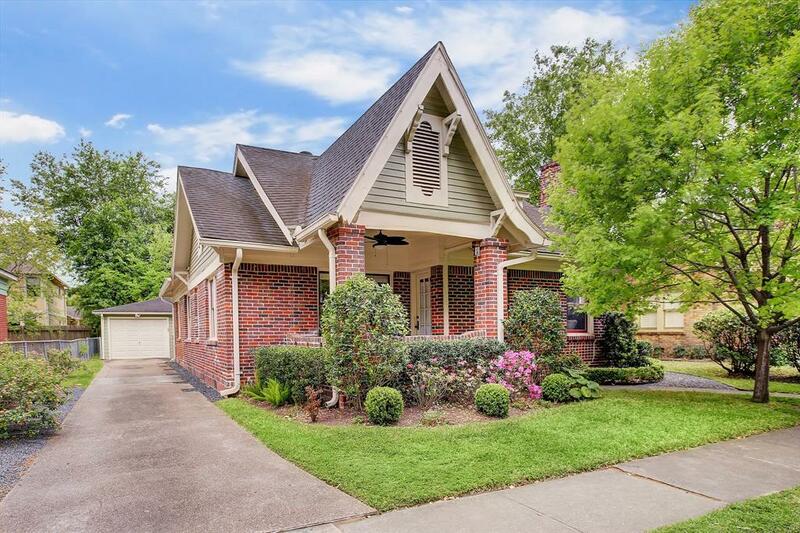 Detached garage and wonderful yard/greenspace. The front porch is the icing on the cake. 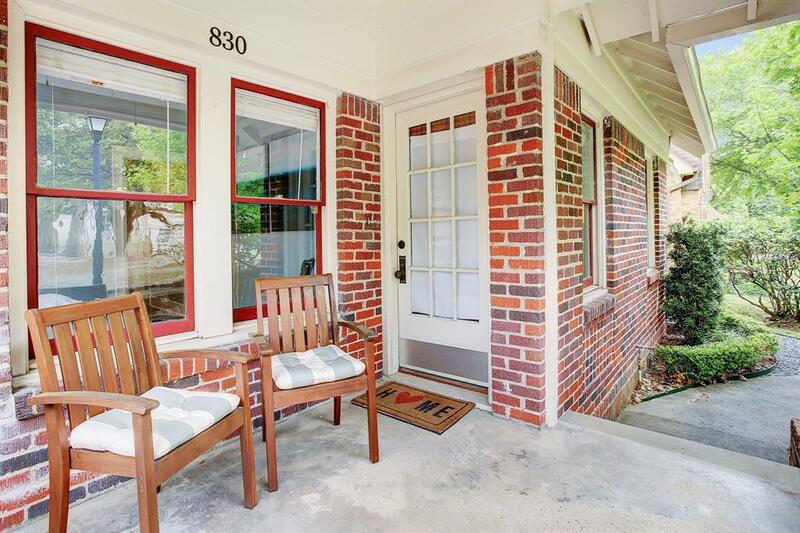 Located on a quiet street by Proctor Park, offering excellent walkability to nearby cafes, and shops. 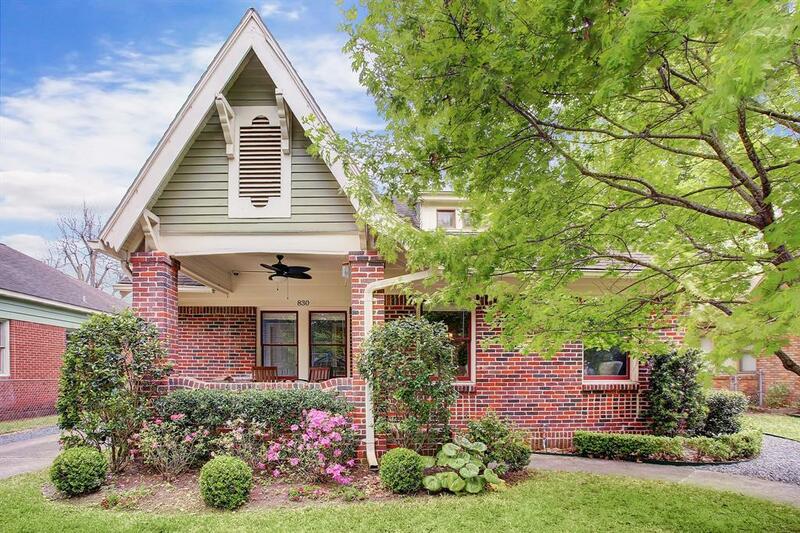 Don't miss this light-filled gem in the Heights!